After inspecting the tooth in question, your dentist will select a color for the composite resin (the material used in bonding) that most closely matches your tooth. He or she will then roughen the outer layer of your tooth, removing a minimal amount of tooth enamel, and apply a strong adhesive that will help the resin stick. Your dentist will then shape the resin to fill in any cracks or gaps or change the contours of your tooth. Afterwards, a dental laser is used to “bond” the material to your tooth. 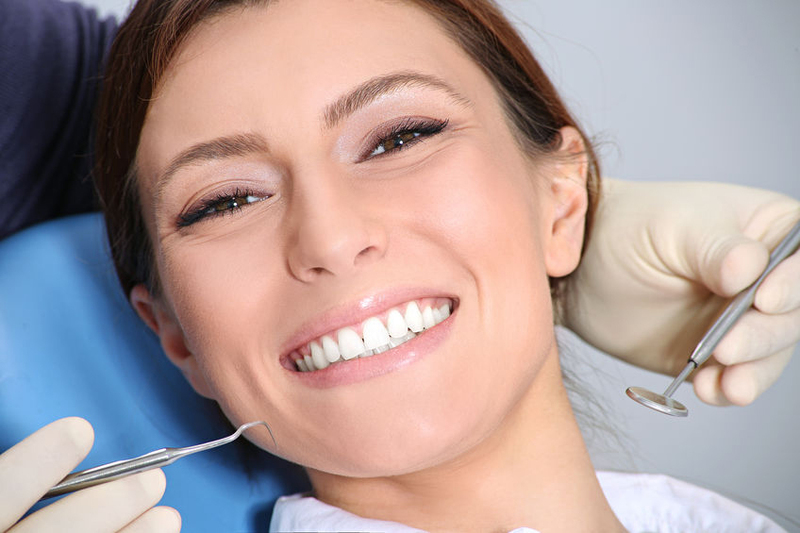 A local anesthetic is generally only required when tooth decay or nerve damage is involved. To find out more about bonding or to schedule an appointment with Wave Dental, please call us today!